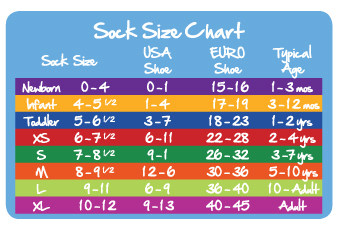 Larger sizes are pictured below. 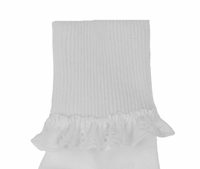 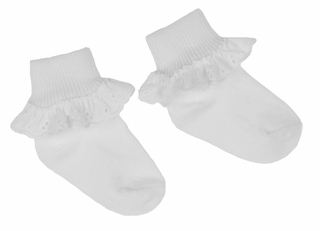 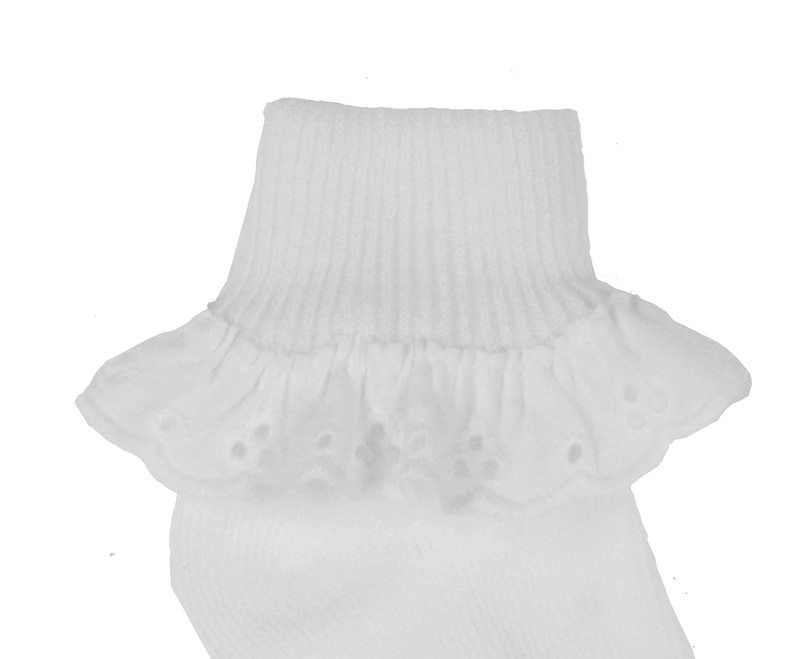 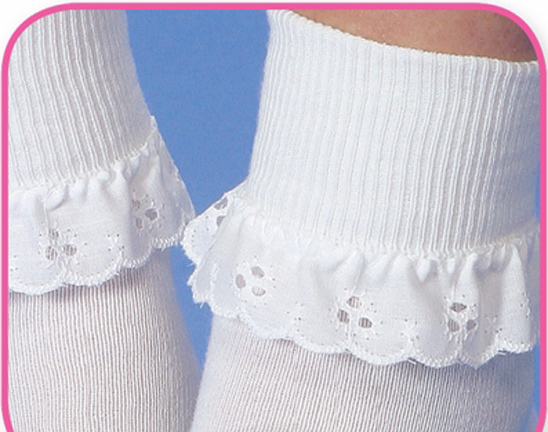 Made by Jefferies, the leading maker of children's socks and tights for more than 60 years, these sweet little white cotton blend socks are trimmed with white eyelet lace. 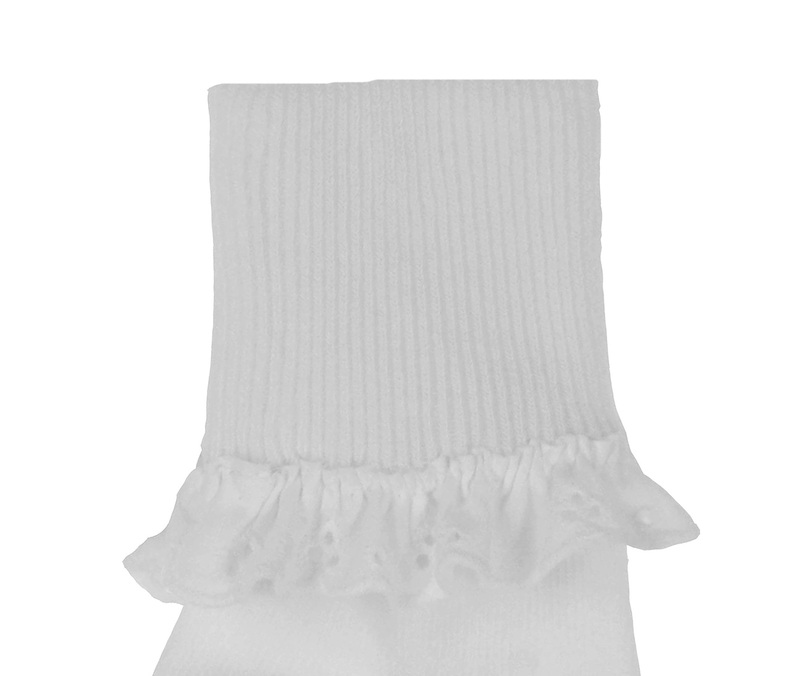 Perfect for your baby girl's christening, baptism, or dedication. 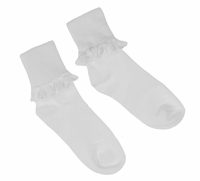 Larger sizes are ideal for First Communion.